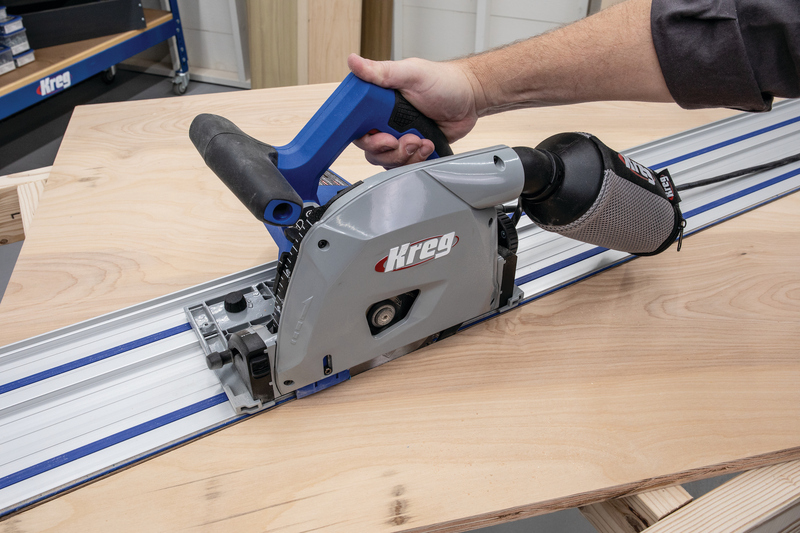 The new Adaptive Cutting System from Kreg includes the Kreg Plunge Saw, guide track, and various accessories, including a specially designed work table. 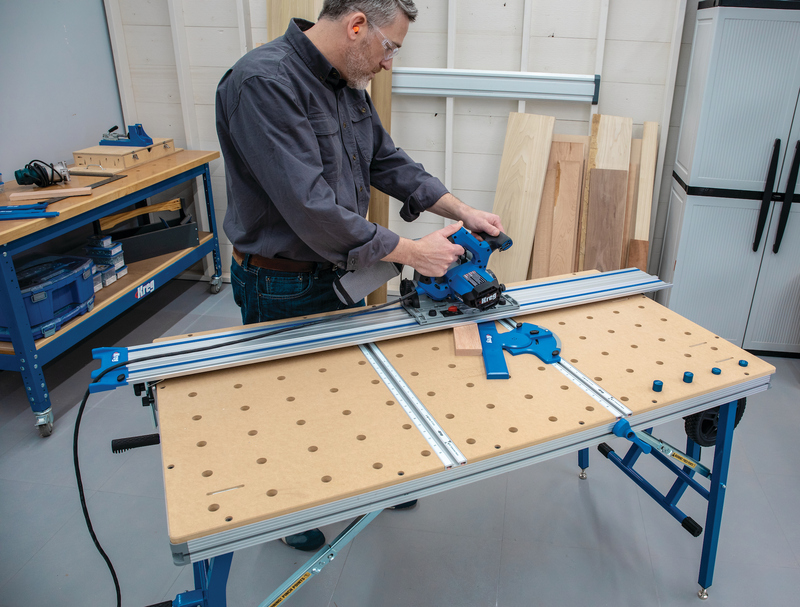 Long known for its pocket hole joinery systems, Kreg has announced a new panel and stock cutting system that the company hopes will change the way shops dimension their materials. At the center of Kreg’s new Adaptive Cutting System is the new Kreg Plunge Saw and a 62-inch guide track. The Plunge Saw features a fully-shrouded 48-tooth carbide-tipped blade, plus safety features like a retractable riving knife and anti-kickback protection that allow the powerful, variable-speed motor to cut safely while your hands stay well away from the blade. The Plunge Saw has bevel cutting capability from -1 degree to 47 degrees, and 2 1/8-inch cutting-depth. It includes a dust port and bag to collect chips, but it can also be connected to a vacuum hose. The heart of the Kreg Adaptive Cutting System is the Kreg Plunge Saw, which comes with a fully-shrouded 48-tooth carbide-tipped blade, plus safety features like a retractable riving knife and anti-kickback protection. Additional accessories are available, such as optional parallel guides and rip guides that allow locking in repeatable measurements when using the track. More sections of guide track can be connected to lengthen cutting capacity. 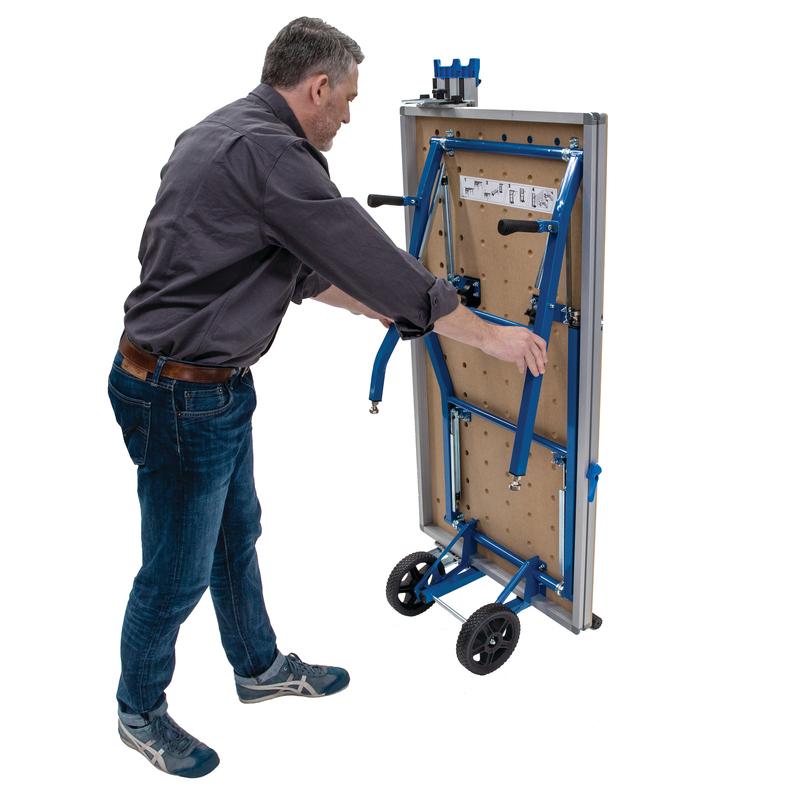 To make the Adaptive Cutting System even more versatile, Kreg offers the Project Table to create a portable cutting system that adapts to different needs. Mounting the guide track to the table allows for crosscuts and rips in solid wood boards, cutting mitered angles, and bevel edges, plus it allows for supported, precise cuts in plywood and large panels. The Project Table includes multiple guides, stops, and integrated measuring systems that position materials securely and precisely for accurate, smooth, and straight cuts. The Project Table folds to store vertically, and easily rolls out and sets up quickly for use, then stows away compactly. 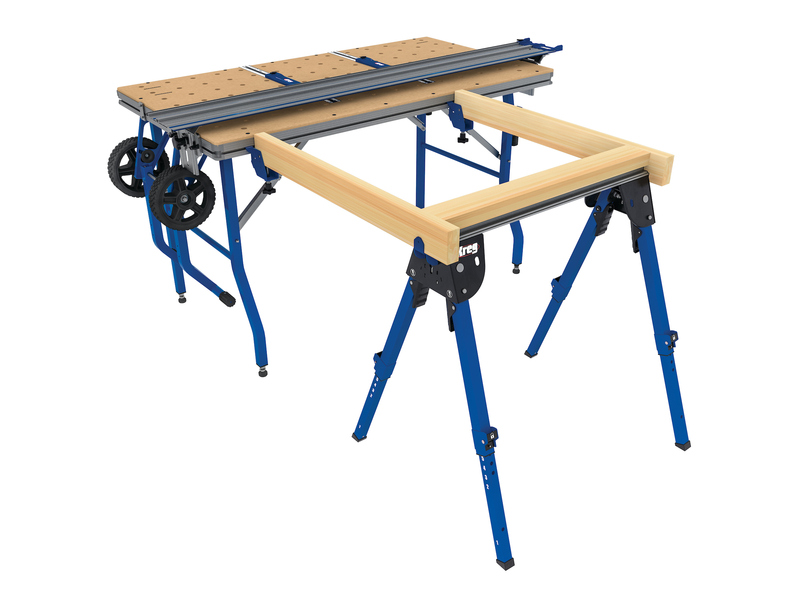 The Project Table is designed to transform the Kreg Plunge Saw into a versatile cutting system and pack up and roll away easily. • The Adaptive Cutting System Master Kit (ACS3000) includes the Plunge Saw, 62" Guide Track, Project Table – Top, and Project Table – Base and carries a list price of $899.99. • The Adaptive Cutting System Plunge Saw + Guide Track Kit (ACS2000) includes the Plunge Saw and the 62" Guide Track with a list kit price of $399.99. 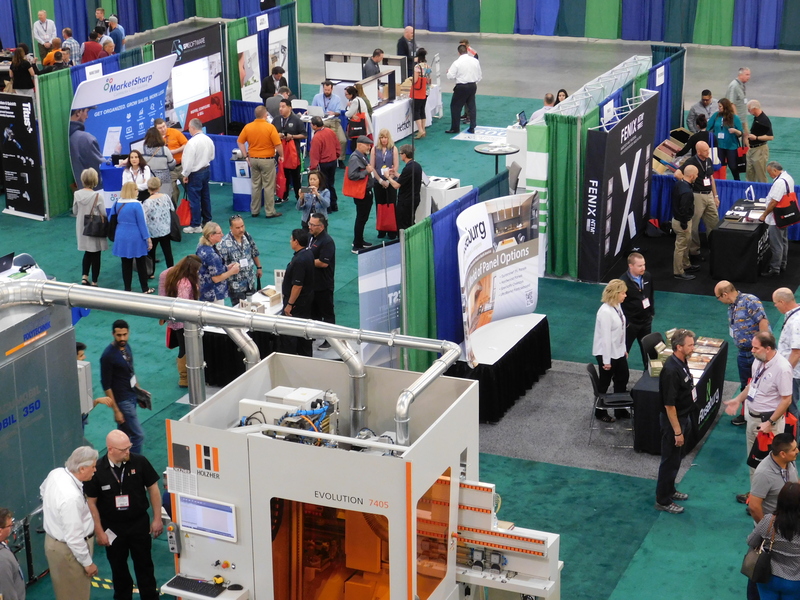 A wide variety of accessories are available for the Adaptive Cutting System, including outrigger supports to make it easier to cut large panels. 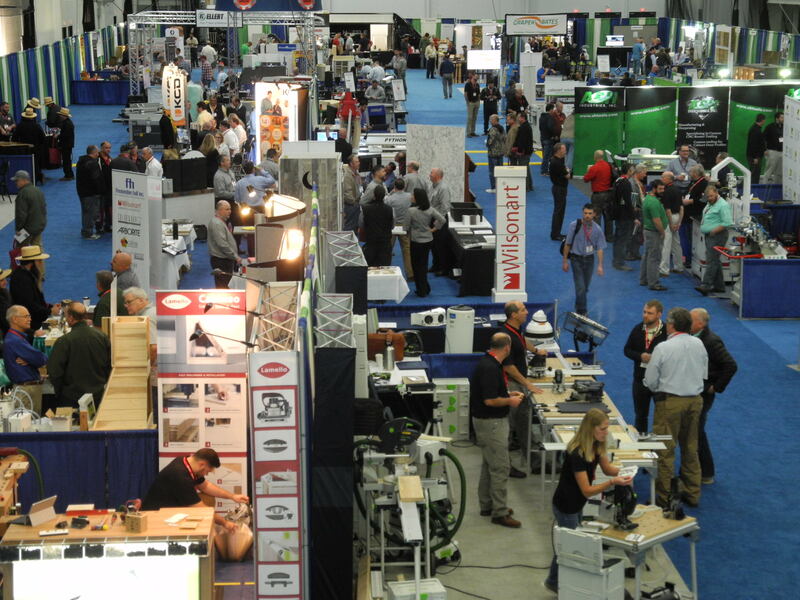 Many companies have entered the track saw market since Festool pioneered the technology in Europe more than a decade ago. But most of the competing systems to date have focused mainly on offering a saw and a guide track. Kreg is the first company to offer a full system designed to transform a wide variety of cutting chores in the shop and on the job site. What’s more, the prices on the Kreg kits seem designed to be very competitive with Festool and other track saw systems on the market. You can watch a video about how the system works below. For more information, visit kregtool.com.